The first race ended tragically, with winner Homeboykris collapsing after crossing the finish line. He died shortly thereafter, a course official confirmed. The Maryland-bred Homeboykris was 9. In 2010, he finished 16th in the Kentucky Derby. His last race, the first of the day here, was on a sloppy track. Homeboykris won the 1 1/16-mile allowance race out of the No.  3 position. He edged Golden Rings, a 5-2 favorite. Homeboykris, a 9-1 longshot, trailed for most of the race before taking the lead in the final stretch. Golden Rings led for most of the first half of the race before Homeboykris came from off the pace. No. 8 Queen Caroline won the maiden race, pulling ahead of Private Client in the final stretch of the first turf race of the day. After the first stretch, Thissongisaboutyou and Double Espresso were out in front but faded. Double Espresso’s trainer was Doug O’Neill, who will saddle Preakness favorite Nyquist later Saturday. Mario Gutierrez rode Double Espresso and will also ride Nyquist. Cat FiftyFive pulled off an upset in the third race, outlasting the 1-5 favorite, Good Luck Gus. Cat FiftyFive led comfortably for most of the final stretch, but Good Luck Gus closed late to finish second. 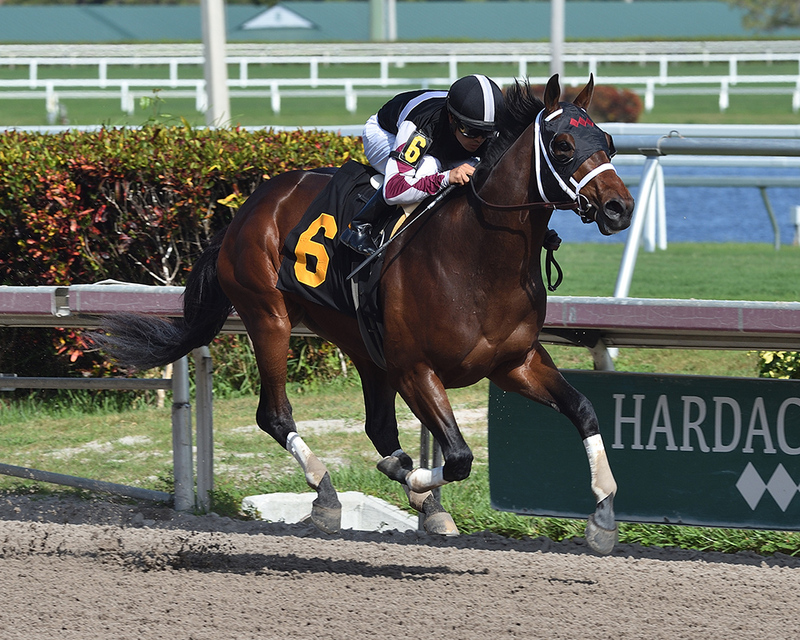 Rudy Rodriguez saddled Cat FiftyFive to the win after facing 6-1 odds entering the race. More misfortune struck in the final turn when Pramedya, a 4-year-old horse running out of the No. 8 position, collapsed on the turf, suffered a left-front mid-cannon-bone fracture and was euthanized on the track. It was just her fifth career start. Her jockey, Daniel Centeno, fractured his right clavicle and was taken to Sinai Hospital. 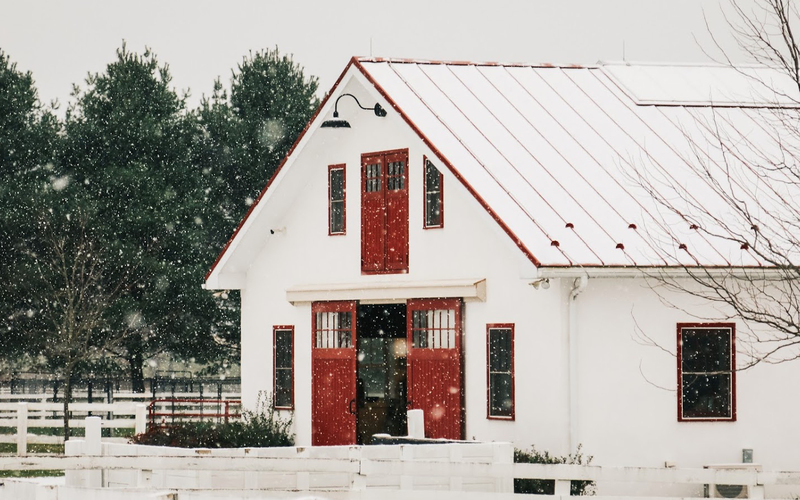 Pramedya’s owner, Lael Stables, also owned Barbaro, who won the 2006 Kentucky Derby before breaking his leg two weeks later in the Preakness. The winner of the race was the No. 14 horse Truly Together, a 7-5 favorite. 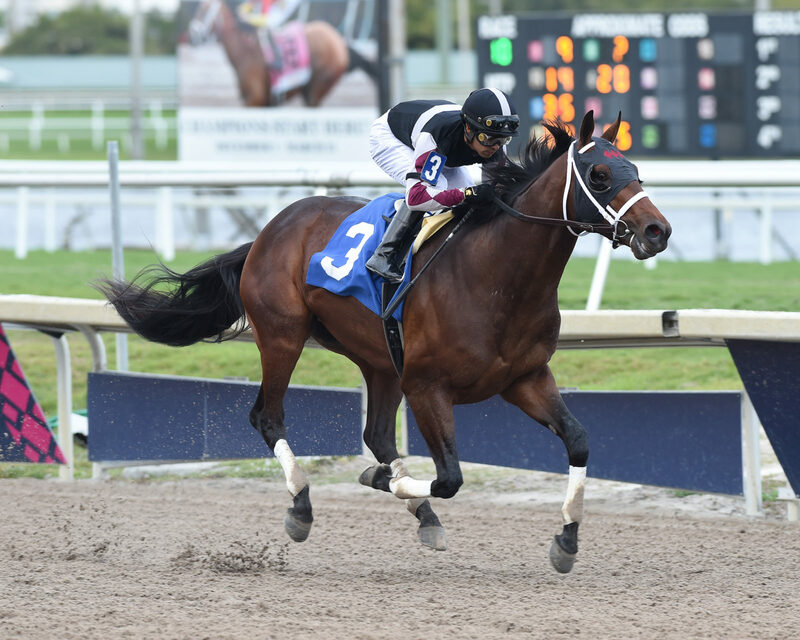 Despite the gloom persisting in the sky, Always Sunshine pulled ahead in the final stretch and won the first stakes race of the day, edging All Star Red by 2 ½ lengths. Always Sunshine’s trainer was Ned Allard, will also saddle Abiding Star in the Preakness. The horse’s jockey was Frank Pennington. Rockinn on Bye, a 50-1 long shot, finished third. Marengo Road led by a comfortable margin for most of the final stretch before holding off Aquaphobia by 1 ¼ lengths. Trained by Michael Trombetta and ridden by Julian Pimentel, Marengo Road was a 15-1 long shot. Second-place Aquaphobia is owned by Lael Stables, which also owned Pramedya, the second horse to die after a race earlier in the day. Mark Casse saddled the third-place horse, Conquest Windycity, and will be in Fellowship in the Preakness. Heavy favorite Chief Istan pulled away to win his third race in as many starts. Owned by Kevin Plank’s Sagamore Farm, the Florent Geroux-ridden horse went off as a 1-2 favorite. Right Squall (17-1) placed and Cooking up a Storm (8-1) showed. From the outside No. 12 position, Lady Shipman started off the pace and came from behind to win over Joya Real and Exaggerated. The winning trainer and jockey were Kiaran McLaughlin and Joel Rosario, respectively. 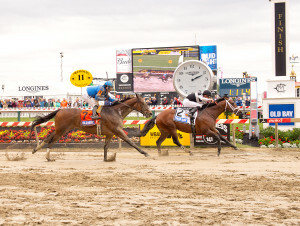 Trainer Dale Romans, whose Go Maggie Go won the Black-Eyed Susan Stakes on Friday at Pimlico Race Course, saddled his first of three horses, ending with Cherry Wine in the Preakness. Bob Baffert saddled Justin Squared to a victory out of the No. 1 position as a 4-5 favorite. Baffert also won the 2015 Preakness with American Pharoah on the way to the Triple Crown. 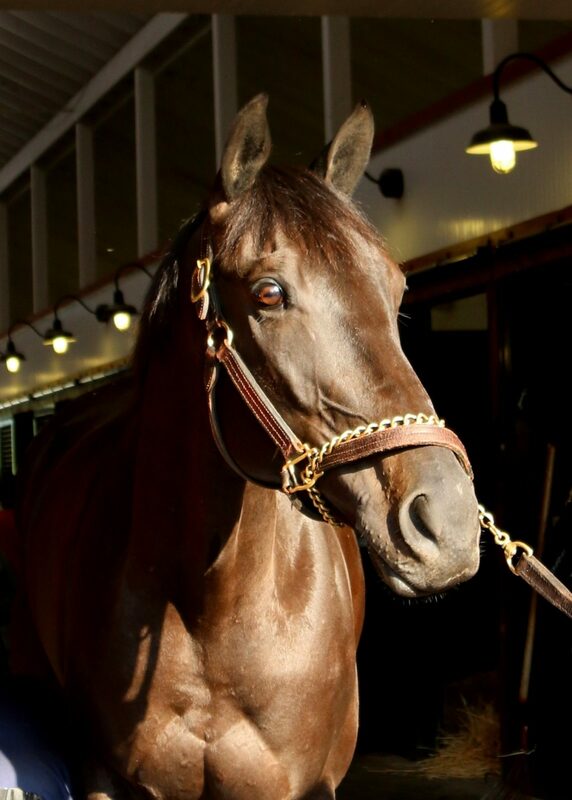 Zayat Stables owns both horses also. Martin Pedroza rode Justin Squared, who led almost wire to wire and beat Counterforce — saddled by Steve Asmussen — by two lengths. In the closest race of the day, Mizz Money edged 70-1 long shot Vielsalm by a head, with Heath a nose behind that in third. Mizz Money and Heath both faced 9-2 odds. Another long shot at 50-1, Flying Tipat finished fourth. Javier Castellano was the winning jockey in his third race of six on the day and his first of four straight. He will ride Collected in the Preakness to finish his day. Trainer Bob Baffert captured his second win of the day, saddling 6-5 favorite American Freedom, who won by one length. The winning jockey, Florent Geroux, will also be in the Preakness on 30-1 long shot Laoban. Fearless Dragon, a 50-1 long shot, set the pace in the 1 1/16-mile race before American Freedom took over the lead the rest of the way. Voluntario challenged him at the end but couldn’t make up the deficit from the muddy rail position. In another close race, Takeover Target surged ahead late to edge Ring Weekend by a neck. Grand Arch was close behind by a half-length, and Captain Dixie trailed him by a head. Just before the final turn of the 1 1/16-mile turf race, Takeover Target passed 17-1 long shot El Kabeir, who set the pace. 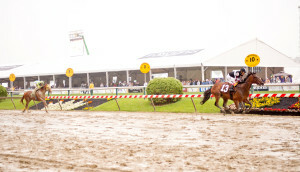 The $250,000 purse for the race was the largest of the day outside of the Preakness. Chad Brown and Irad Ortiz were Takeover Target’s trainer and jockey, respectively. In the main event, undefeated Nyquist finally lost. And it was Exaggerator, the horse who could never quite beat him, who finally did. Kent Desormeaux ran a patient race on the second favorite and took the lead near he final turn. Exaggerator took control in the home stretch and held on by 3 1/2 lengths for his fifth career win — and the first in five tries against Kentucky Derby champion Nyquist. A $2 bet on Exaggerator paid $7.20. 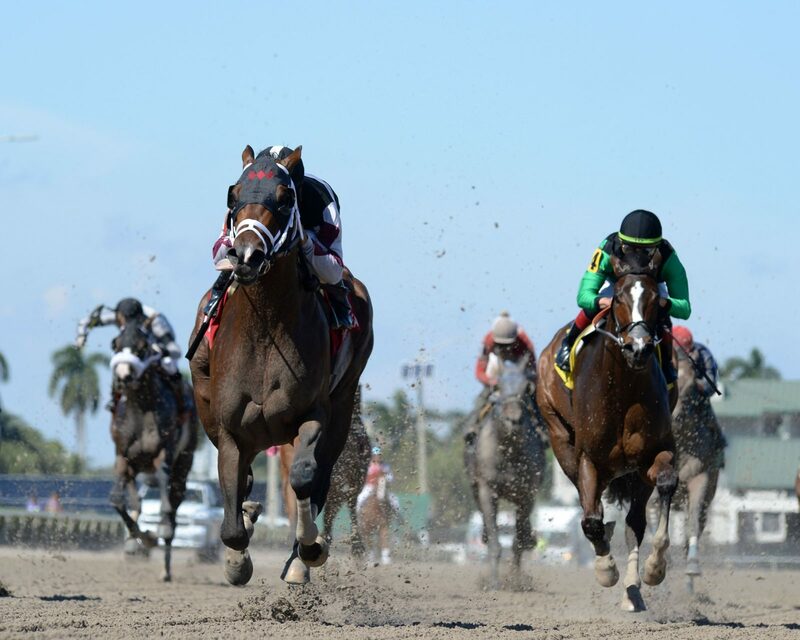 Cherry Wine edged Nyquist by a nose to take second place. “I didn’t think we could be beat, to be honest with you,” Nyquist trainer Doug O’Neill said shortly after the race. As the Desormeaux brothers excitedly answered questions from the media, the final race of the day took place to little fanfare on the track. Brute Force, an 8-1 underdog ridden by Edgar Prado, dominated from the end, No. 13 position. It was the first career win and just the second race for Brute Force, owned by Kevin Plank’s Sagamore Farm. Mesojet and Joywave placed and showed, respectively.